In the era of the 80's all of New York shook a new musical movement called house. This style of music is the result of many experiments have found an American DJ Frankie Knuckles (Frankie Knuckles), mixing the usual sugary disco with European synth-pop, adding to it their own beats with the drum machine Roland 909. Unfortunately, during this same period, the French club life was, to put it mildly, impersonal new styles. In 1995, Laurent Garnier installs one of the most unique music systems in club Rex. Thanks to technological breakthroughs, changes were made to the building itself. 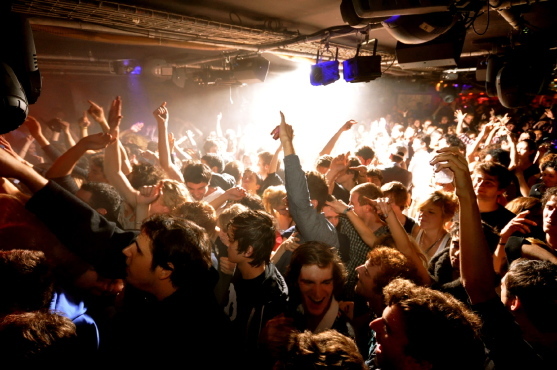 The main feature of the best club in France was constantly playing electronic music. However, for that to reach those heights, which is now at the club, had to spend many, many incendiary parties. See what you missed at the time: «Unity» - electro hip-hop party under the leadership of the young even David Guetta, Space, Temple, Storm, D-Club, Gilb'r and Laurent Garnier. Rex Club is rightly counted among the best nightclubs in the world. Designed for entertainment and not for holidays. Tables are very few and they are almost always busy. Rex Club - it's a nice assortment of liquor at the bar, great sound and ... dancing. People come here to dance! The best DJs of the world consider it a privilege to work at this club. Despite the rather impressive entrance fees, to get here some days it is extremely difficult. Residents Club (Oxia, Dyed Soundorom and others) prefer to play in the main house and techno, but the music format of the club, at the expense of the guest stars, is much broader. On Fridays, the club running the show leading house labels in Europe. And on Saturdays for his console out techno artists from around the world and the leading French DJ club scene. 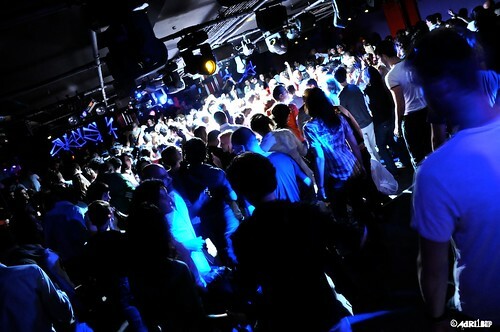 The club is open from 23:30 am to 7 am. From Monday to Wednesday at the club closed. In August, Rex Club is closed - all the employees go on vacation.